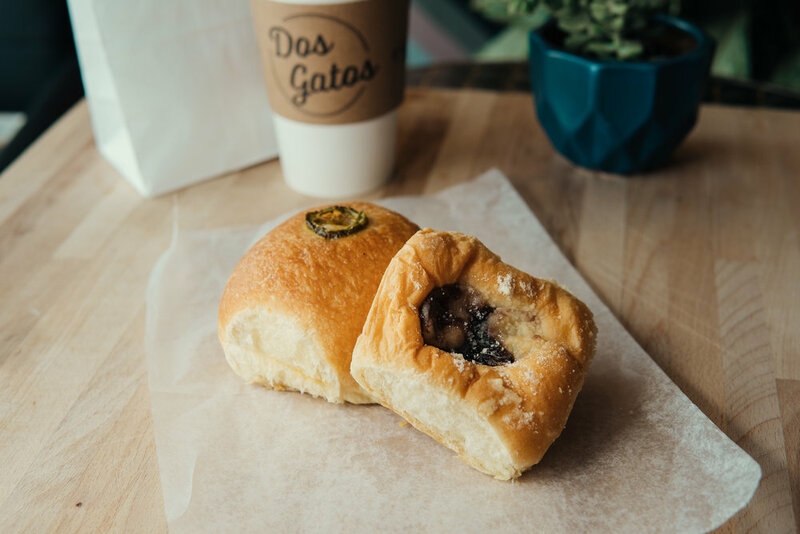 Dos Gatos Kolache bakery was the first business established by Seth and Chase Katz in 2009. 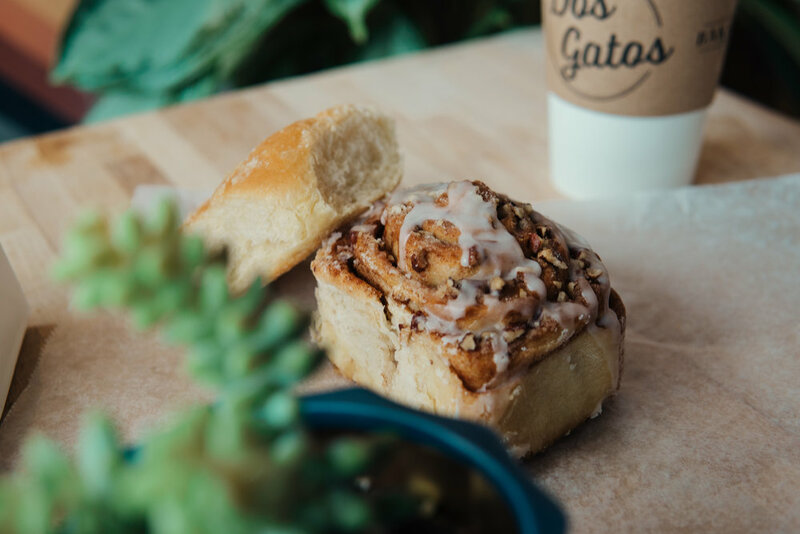 Since then Dos Gatos has provided San Marcos, Texas with quality Czech and Texas kolaches and has become a local favorite. 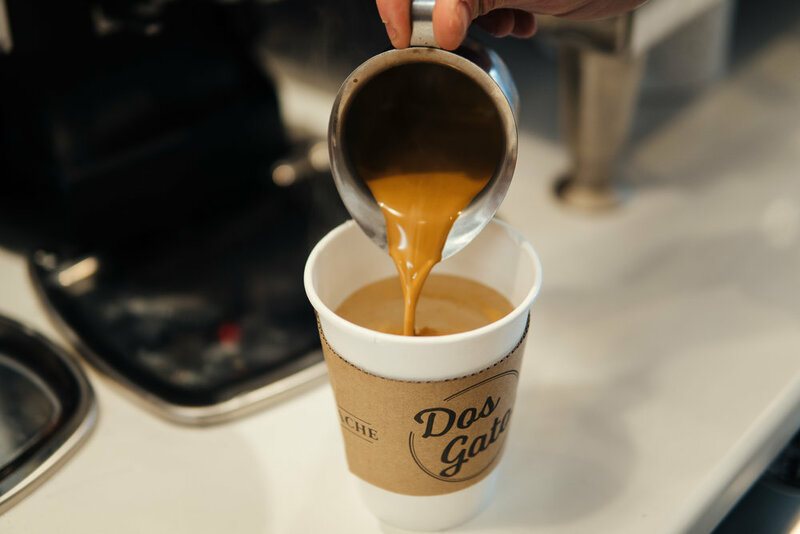 With a product that is second to none, and two locations close to the Texas State University campus, it is easy to make Dos Gatos a part of your daily routine.